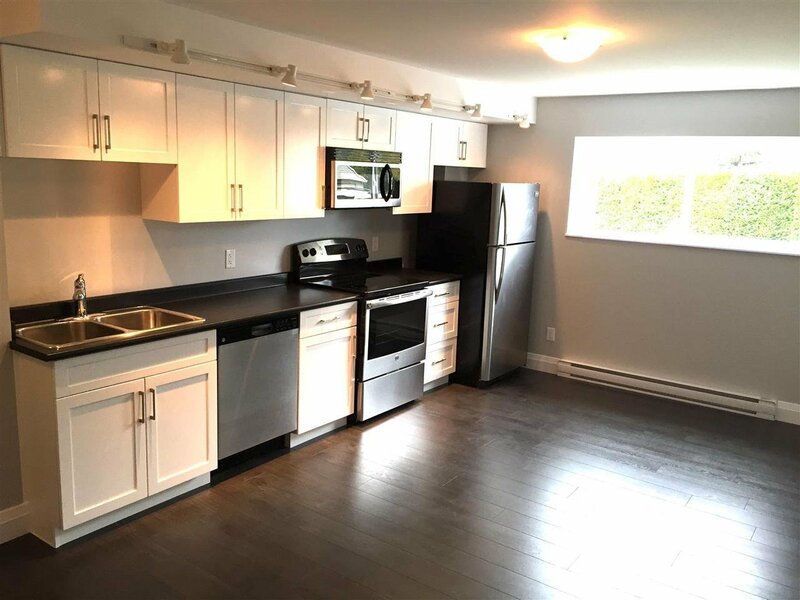 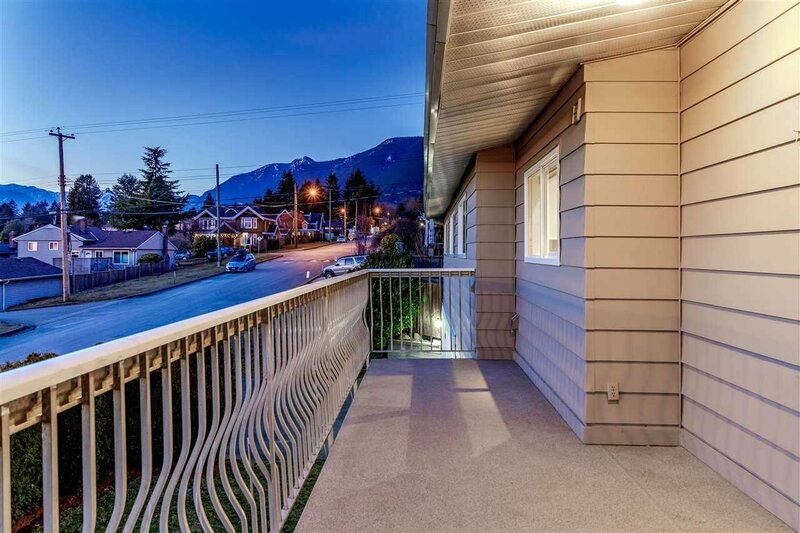 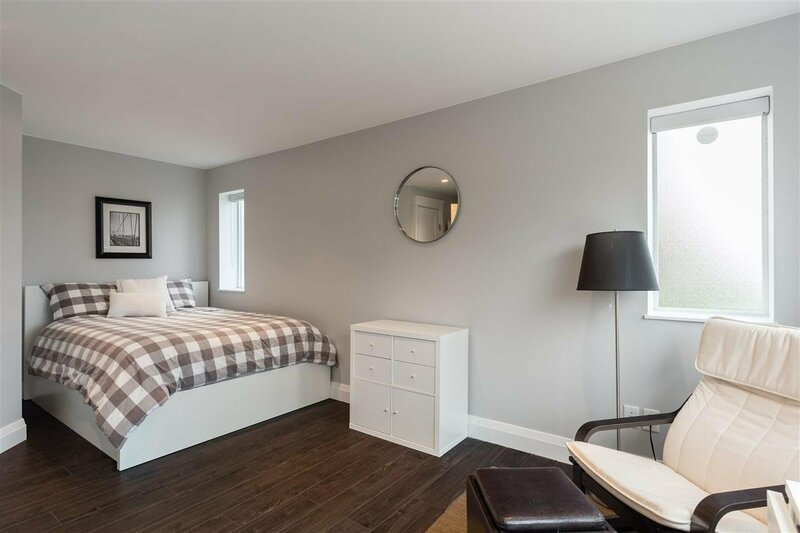 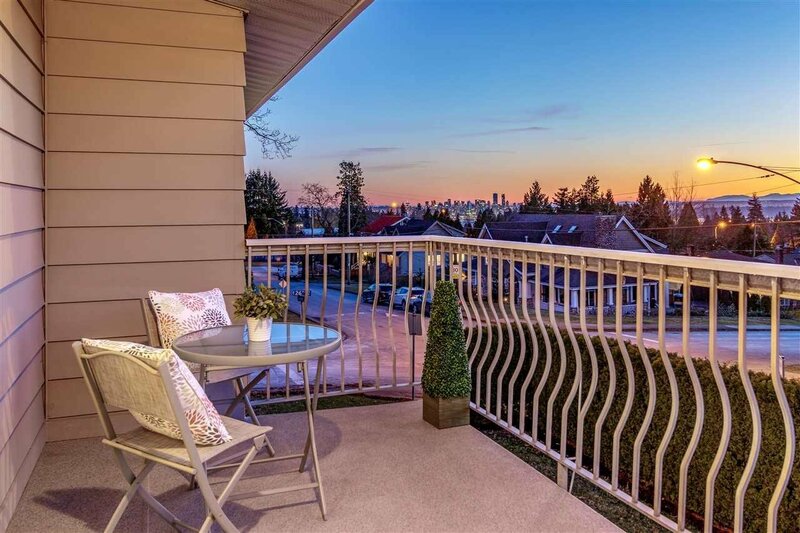 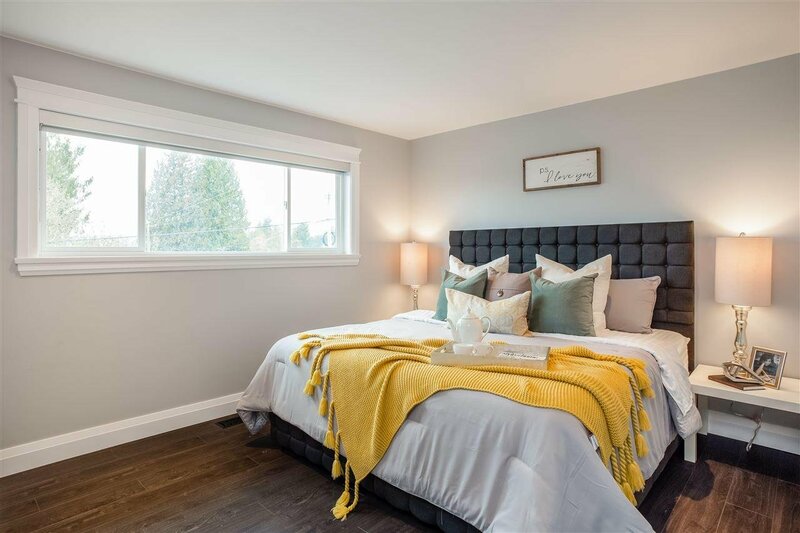 This BEAUTIFULLY RENOVATED 5 bedroom, 4 bathroom Upper Lonsdale home has everything on your list, including a desirable REGISTERED SUITE. 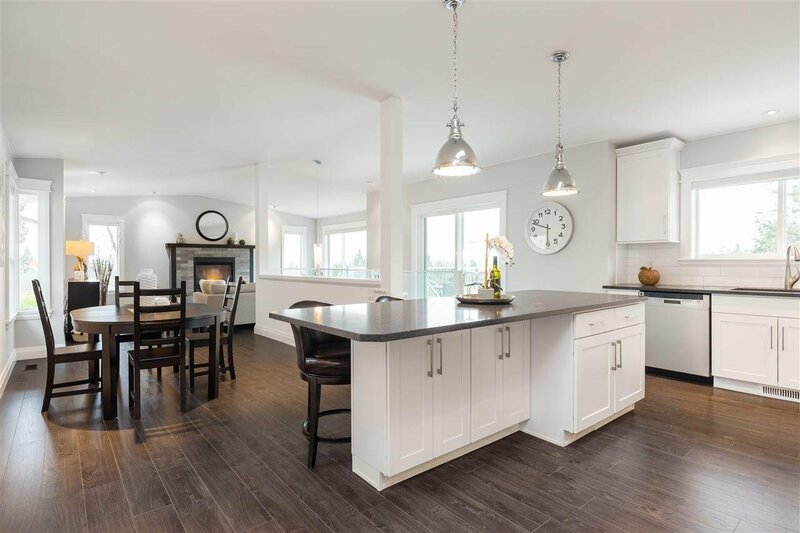 Light-filled & airy, this home features true OPEN CONCEPT living, vaulted ceilings & a very family-friendly 3 bedrooms up, including a master with ensuite. 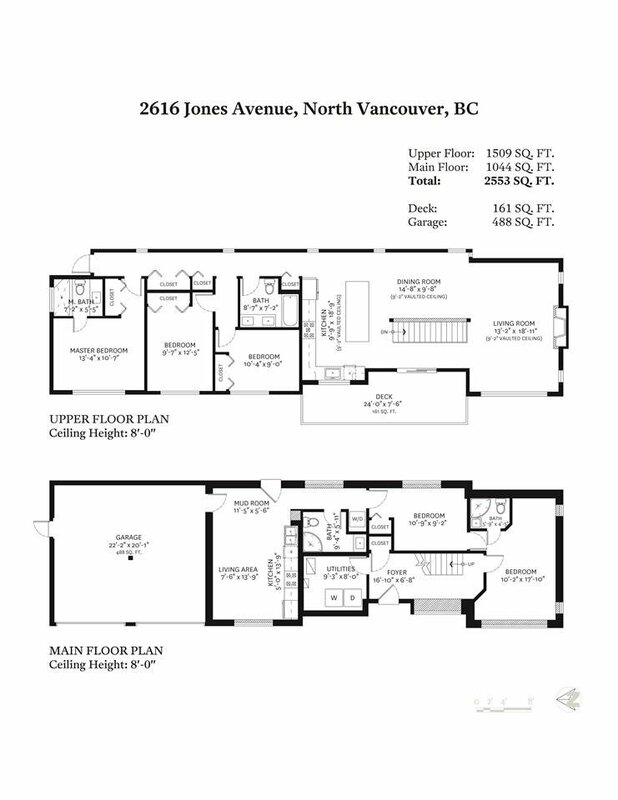 Downstairs is a separate one bedroom suite, plus a perfect guest/nanny suite with bathroom. 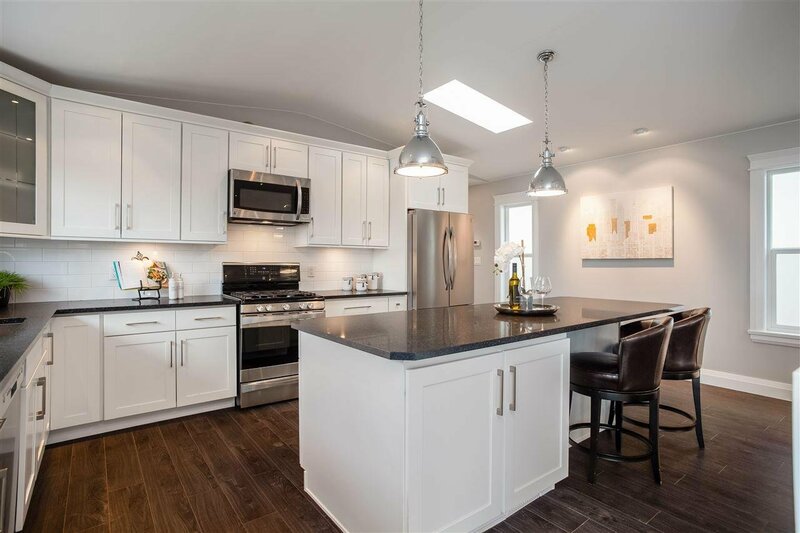 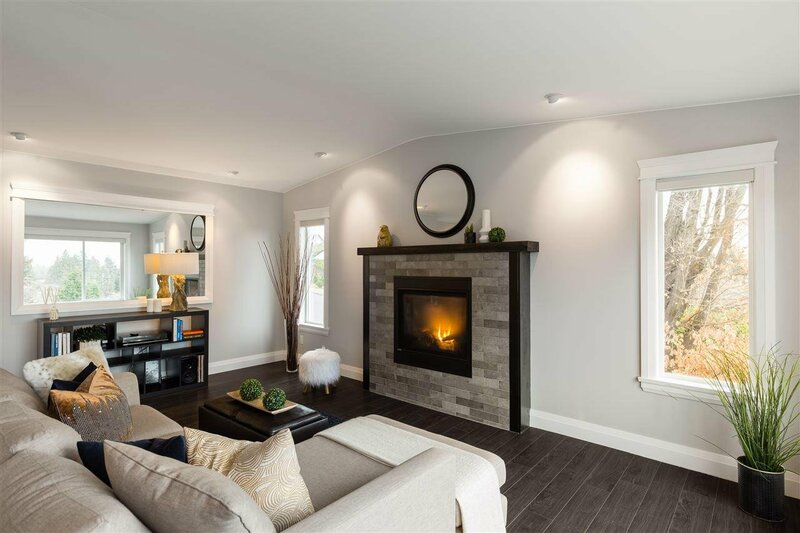 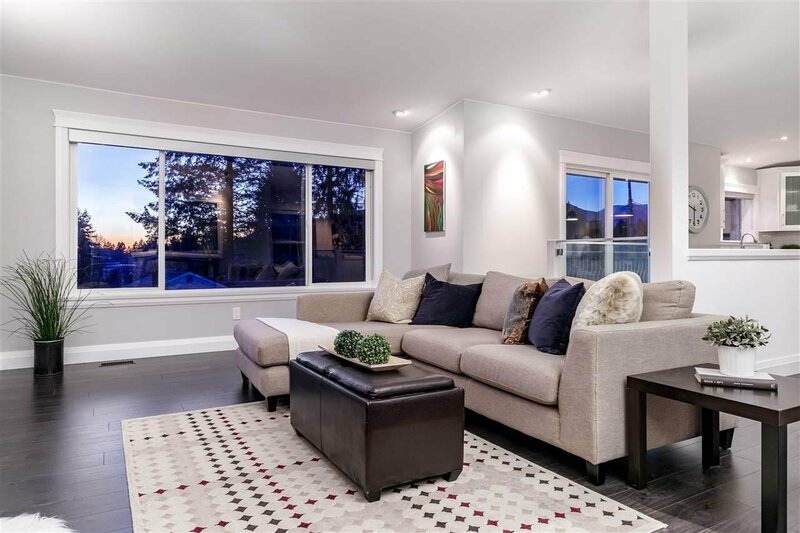 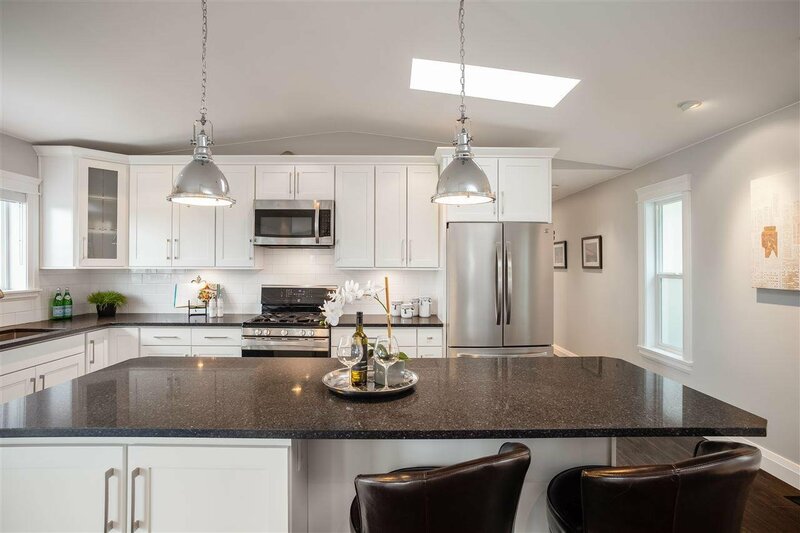 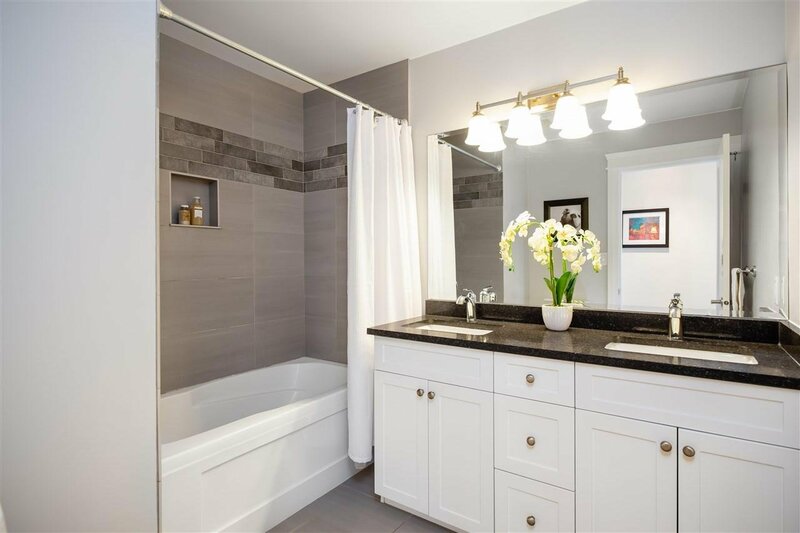 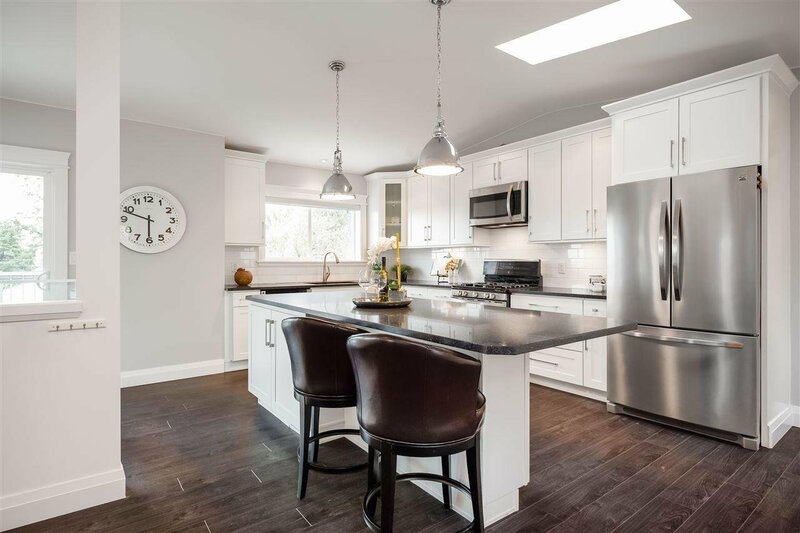 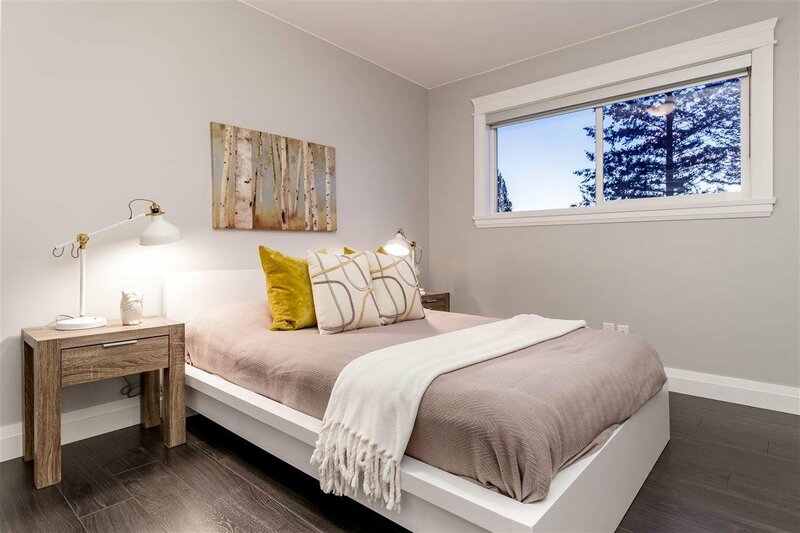 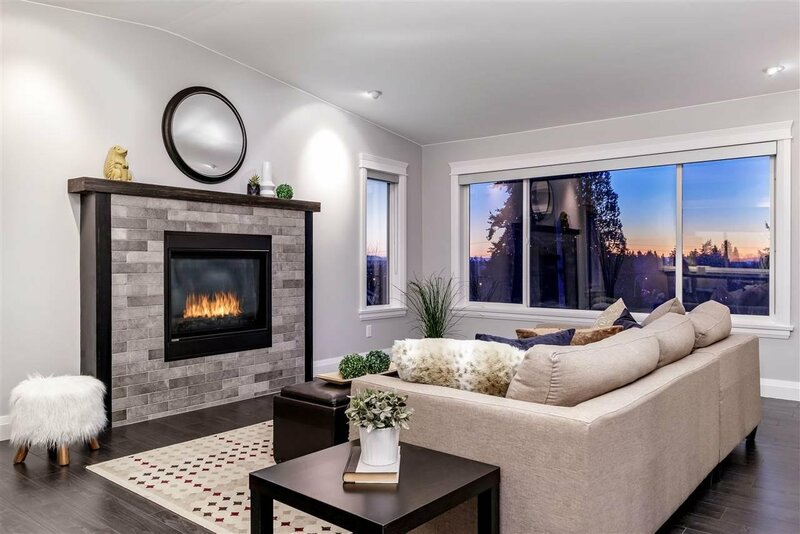 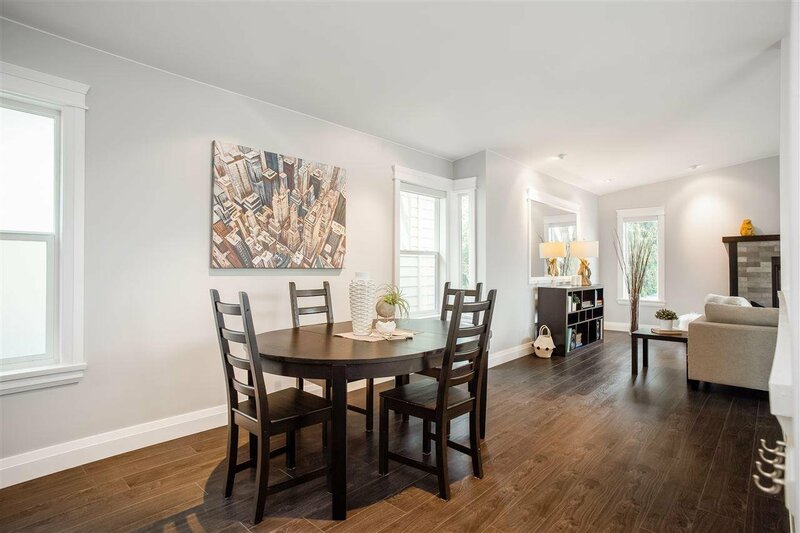 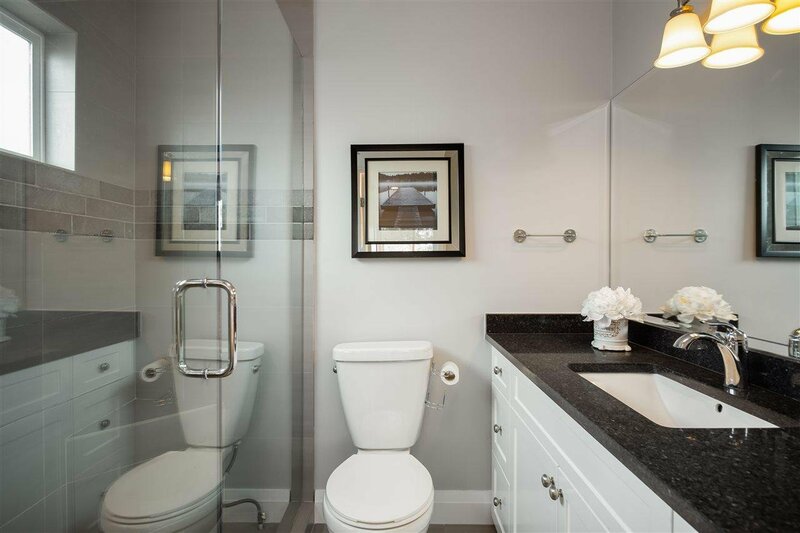 The quality and detail is evident in this full renovation (to the studs) when you see the new windows and trim, glass railings, cabinetry & stone counters. 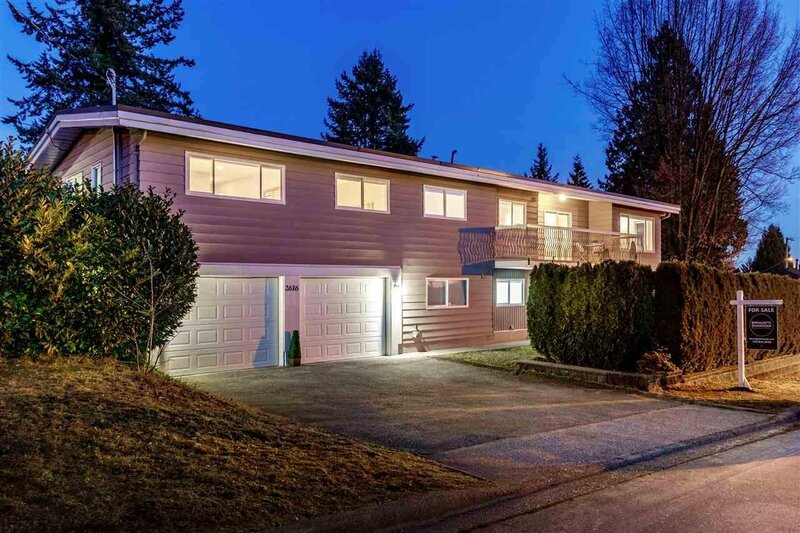 Situated on a corner lot on this QUIET, FAMILY-FRIENDLY street, you’ll love the full size double garage, flat, fenced yard, pleasing VIEWS towards downtown, the ocean, and mountains. 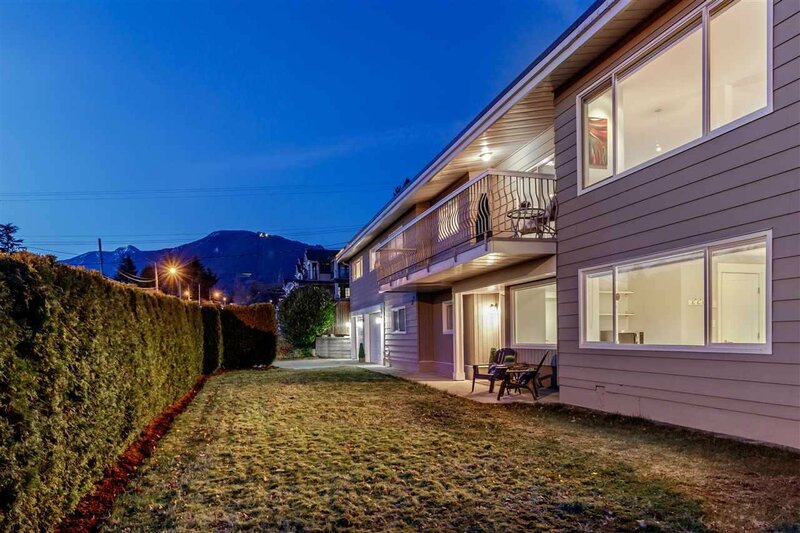  Walk to nearby Larson Elem (French Immer) & Carson Graham IB Secondary.